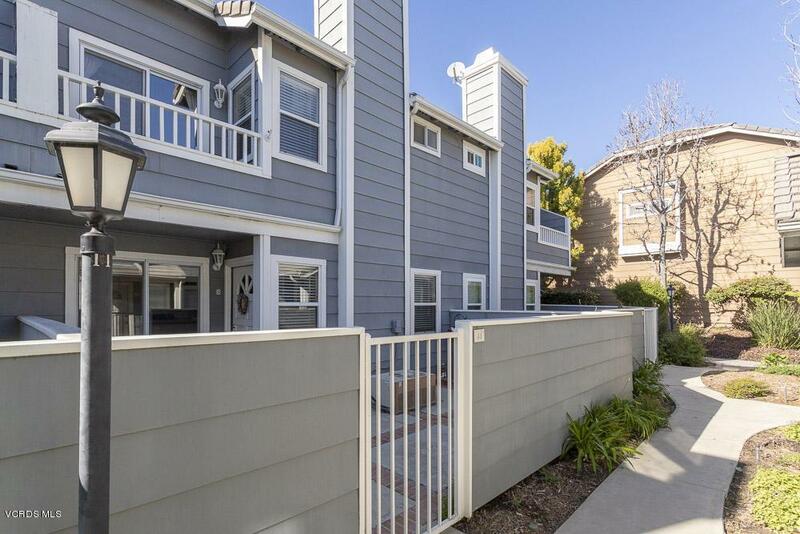 This beautiful townhome is centrally located in Simi Valley, close to shopping, movie theater, restaurants and easy freeway access. 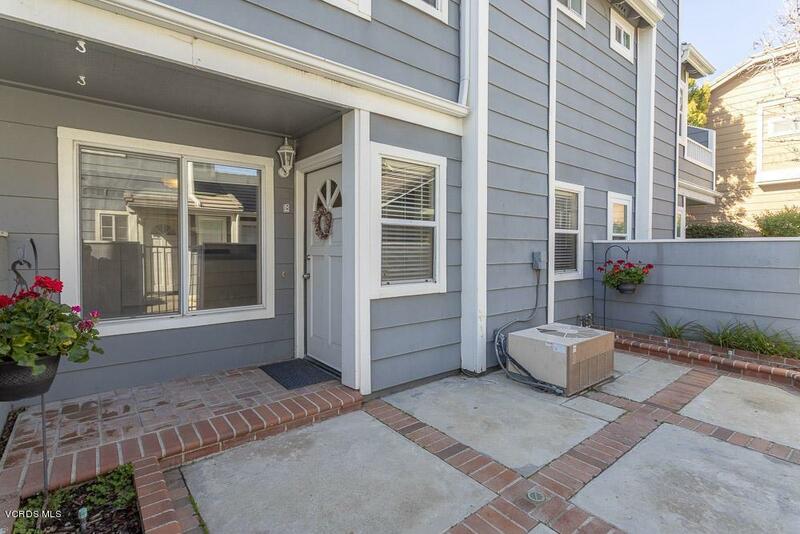 Walk through the charming patio that is perfect for relaxing on a sunny day! 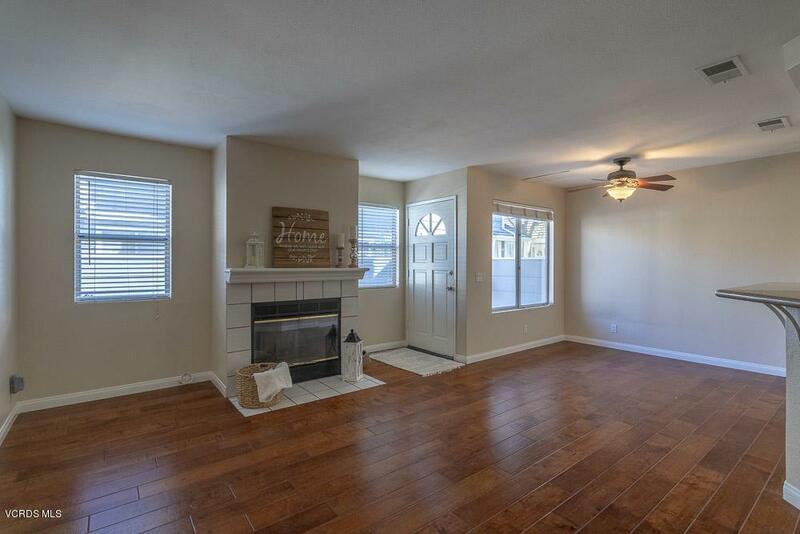 Some features of this 3 bedroom, 2.5 bath home are wood-like flooring down stairs, open concept, remodeled kitchen with granite counters, breakfast bar and dining area. 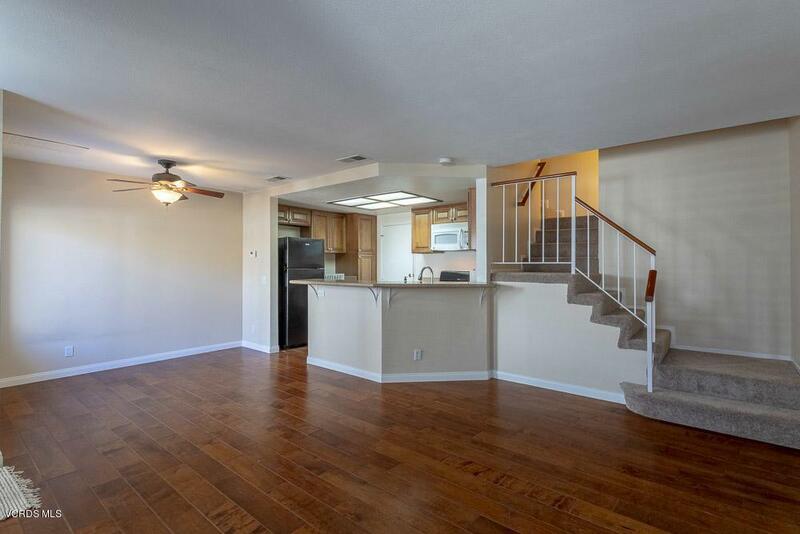 Wonderful master bedroom with sitting area, walk-in closet, balcony and attached master bath with dual sinks. New carpet upstairs. Direct access to a two car garage and walking distance to the community pool and spa. You'll want to see this one today! Sold by BRE#01737746 of Pinnacle Estate Properties, In. Exclusions Shower Curtain in Guest Bath And Staging Supplies. Listing provided courtesy of Laurie Nowland DRE#01737746 of Keller Williams Exclusive Properties and Michael Nowland CA DRE# 01987763 of Keller Williams Exclusive Properties.